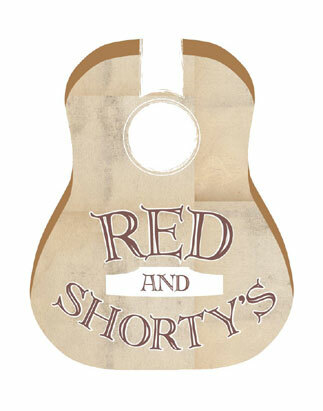 Red & Shorty's is honored to welcome back, Mary Gauthier. Mary has been with us a number of times and her shows are always a profoundly moving experience. Don't miss your chance to see this incredible songwriter in our intimate space.